Our film following the unique cycling club’s journey across the French Alps premieres on The Bike Channel. 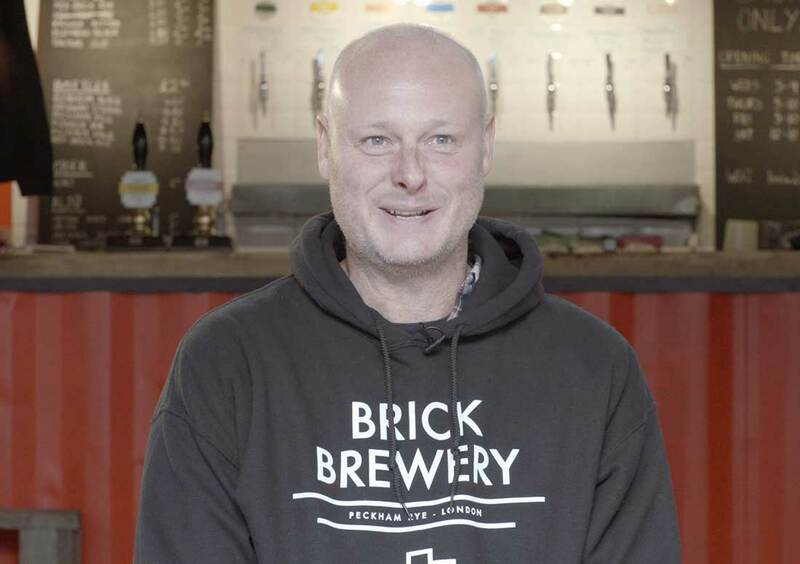 We visit Brick Brewery in Peckham, South London, to meet the team and film their story with Ian Stewart the Brewery Founder. 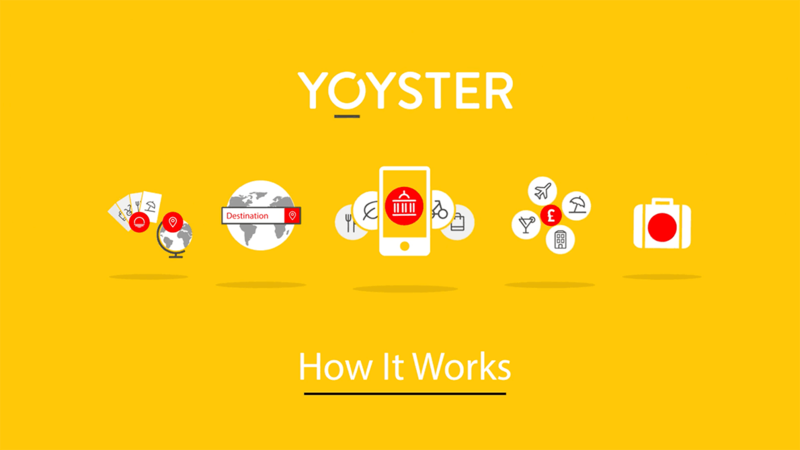 How to create a user guide video animation in 60 seconds for a new travel app. 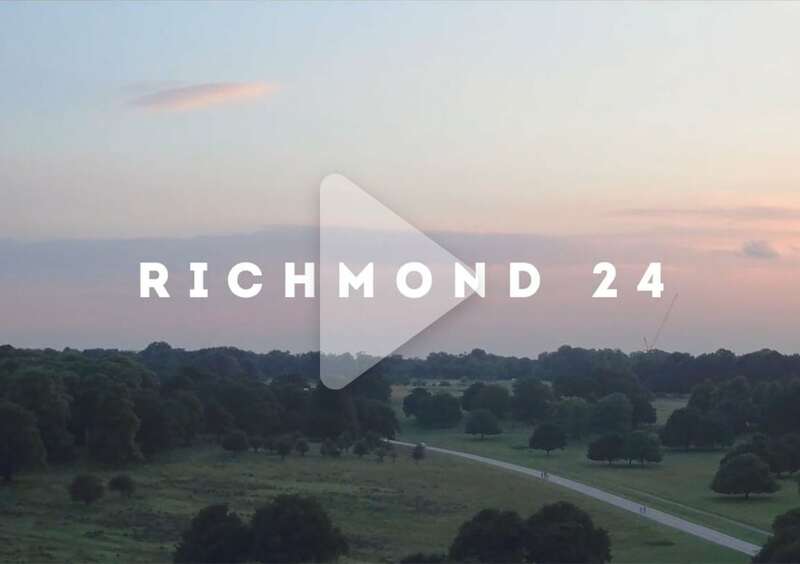 On Saturday 16 June 2016 we set out to Richmond Park to capture a unique cycling record on film Ripcor’s Richmond 24 hour Challenge. 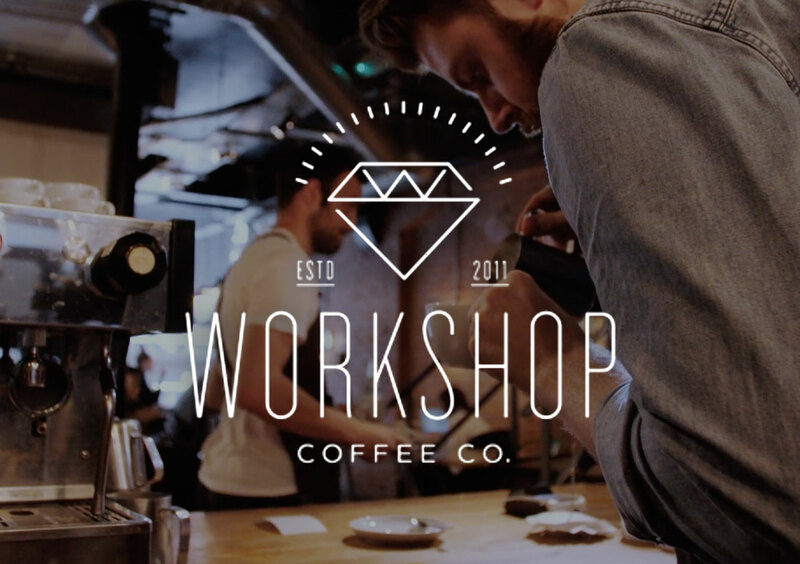 This #60SecondInsight video for London coffee shop and roasters Workshop Coffee is the first in our series on growing businesses. How we created an eye-catching showreel using time-lapse video editing for professional make-up artist Flash Kate. 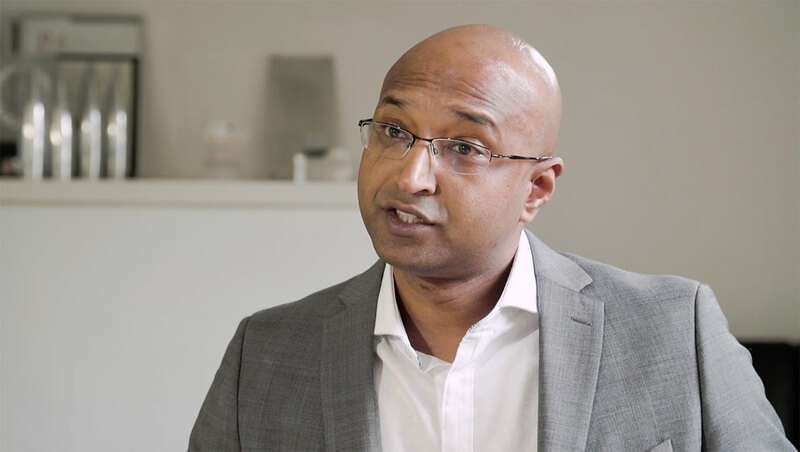 We filmed a short introductory interview to give web visitors a quick intro to a IT Support business & convey the friendly and open approach of the company. 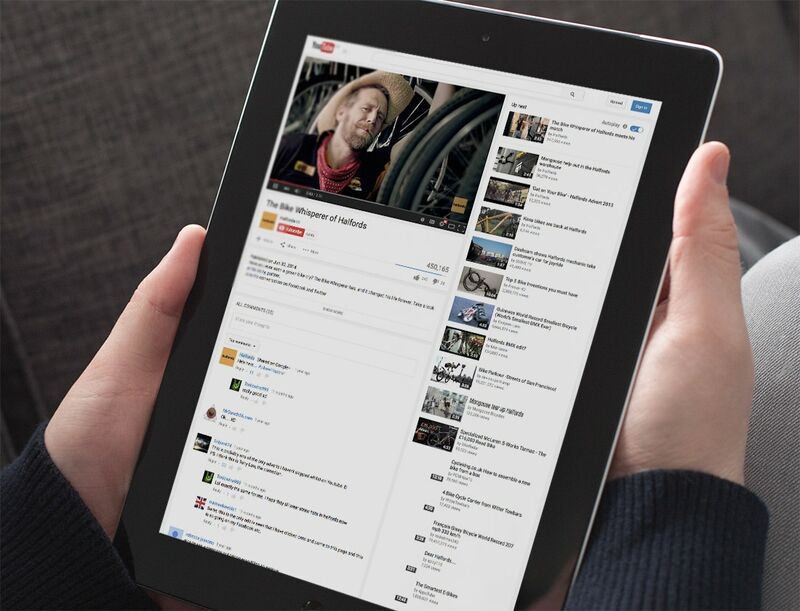 Video content is expected to account for 80% of the world’s internet traffic by 2019. 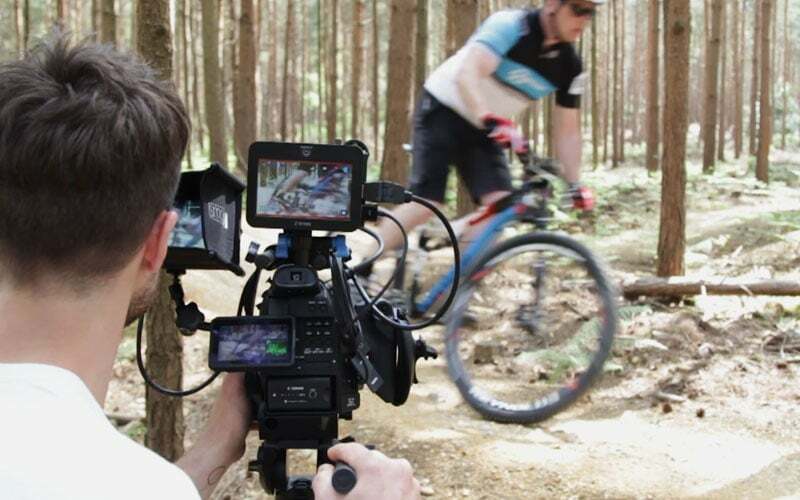 Everybody is getting in on the video action, so is it time that you did too?